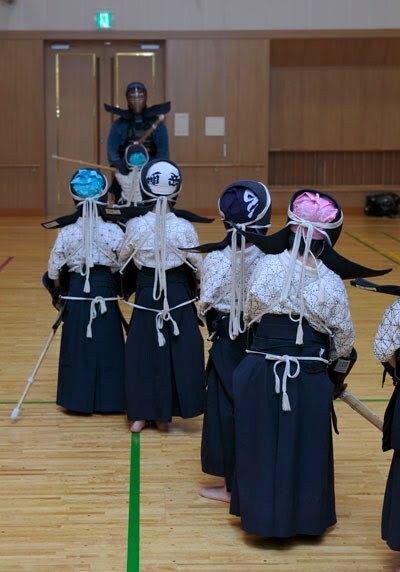 After the rigours of kihon geiko at the beginning of each kendo session, I see quite a few people breathe a sigh of relief as they enter jigeiko. I am of course not a mind reader, but my guess is that their thought process runs along the lines of – “right that’s the hard part out of the way”. “Now it is me time – the chance to do what I enjoy by using my favourite techniques to beat the other guys”. I stress that I am not trying to replace David Blaine. My insight is not based on the supernatural ability to read other people’s thoughts; it is based on observation of their keiko. Although I do sometimes feel guilt at playing a cross between the stern dad and a bad tempered puritan. In this situation, I feel that it is my duty to remind backsliders that keiko is for improvement rather than enjoyment. The term keiko has the connotation of thinking about tradition and infers that when we train, we should be mindful of all that has gone before. 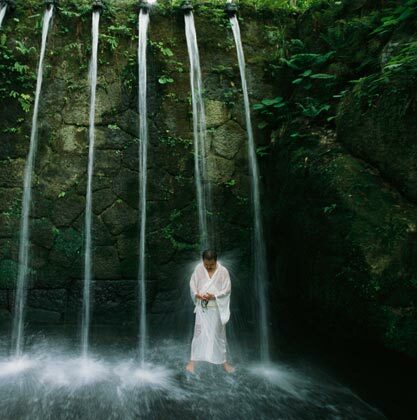 Other terms for training include renma and tanren which describe forging the body through hard physical activity and shuren or shugyo which have the nuance of religious or ascetic training. 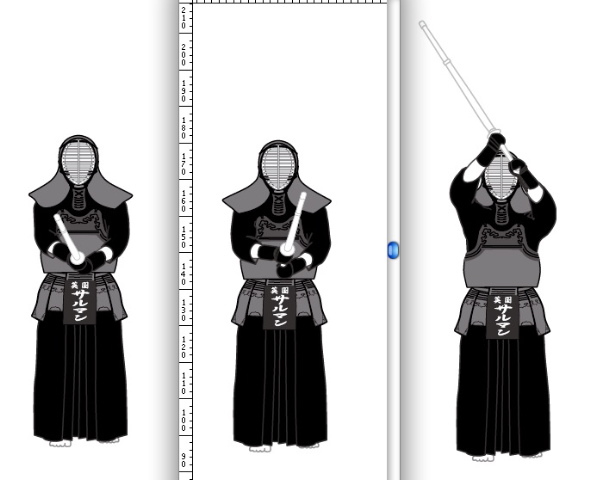 None of these labels refers to the idea that kendo should be fun. It is worth further clarifying exactly “what is jigeiko?” Collectively it describes gokakugeiko (keiko on a 50:50 basis, conducted as if you are equals), or hikitate geiko (between instructor and student, where some opportunities may be offered and correct waza allowed to score). In both cases there is a need to stretch yourself – by creating chances to attack and ensuring that techniques are correct and in line with basic principles. It is also important that you do not just use the opportunity to work on your favourite, tokui waza, but that you try to use all the techniques that you have learned. Of course winning and losing is important, which is why we put such emphasis on shodachi, or the first point. What we should not do however, is to sacrifice our kamae and posture by blocking strikes without the intention of responding with oji waza, or fail to follow through once we have started a technique, because we fear being hit by your opponent. We learn equally by hitting or being hit. My next post may be slightly delayed as I will be in Tokyo all this week to take the Kyoshi examination. While I am there , I will try to cram in as much keiko as possible into the short time available. Hopefully I can bring the right attitude to each practice; and maybe after the final rei there will be the opportunity to crack a few smiles in a nearby bar.